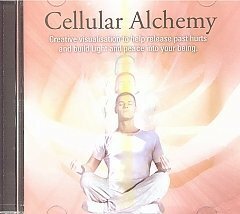 Through two easy sessions of creative visualisation, Cellular Alchemy is a beautiful CD which takes you on a journey which will change your life and allow you to take charge of your own inner harmony. Cellular Alchemy helps you release past hurts and traumas in a non-confronting way and assists you to build vibrations of light, peace and harmony into your multi-levelled being. 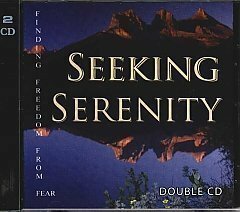 Be the first to review “Cellular Alchemy (CD)” Click here to cancel reply.